Fun opportunity just in time for the holidays! 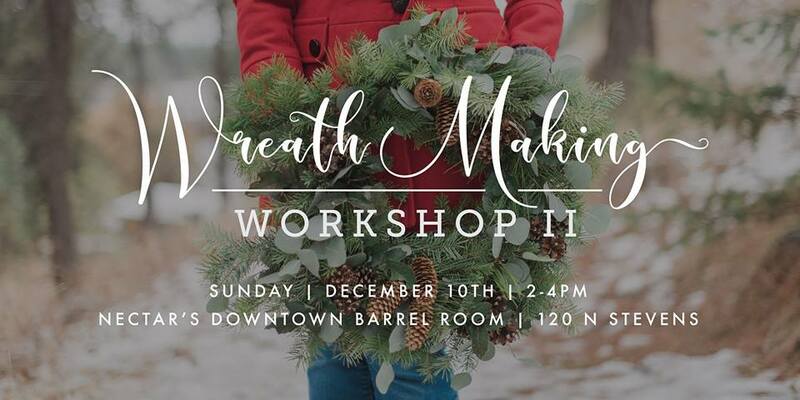 Join our wreath making fun. Bring your friends, a little creativity and a pair of pruners & wire cutters if you have them (we’ll have extras if you don’t). We will start with a 14″ wire frame and add locally harvested evergreens to create a wreath that is unique and colorful.